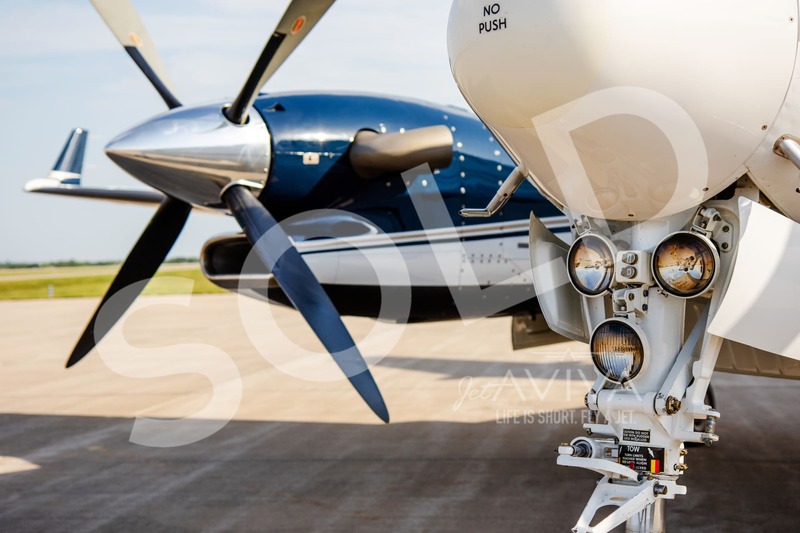 ESP Silver Lite Engine Program! 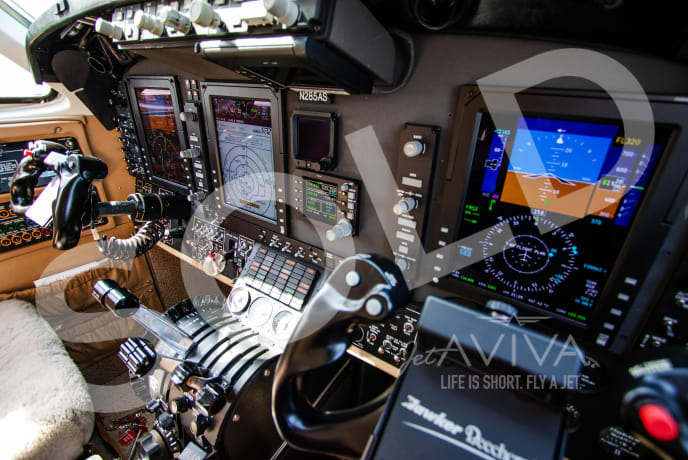 WAAS/LPV Upgraded! 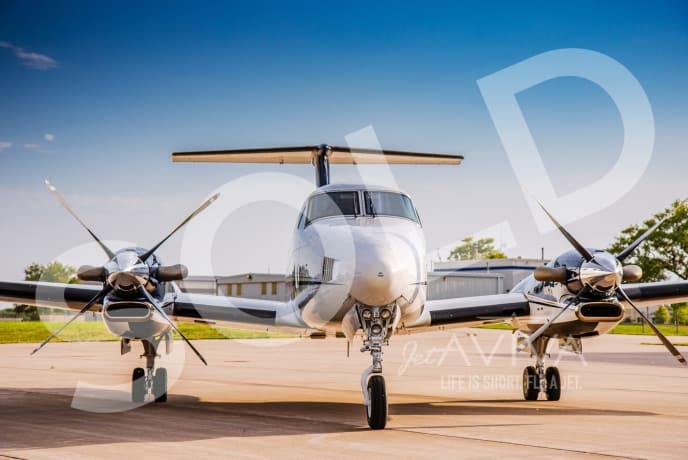 Unique Opportunity on a King Air enrolled in Pratt & Whitney's ESP Engine Program! Enrolled in ESP Silver Lite with 100% Coverage. 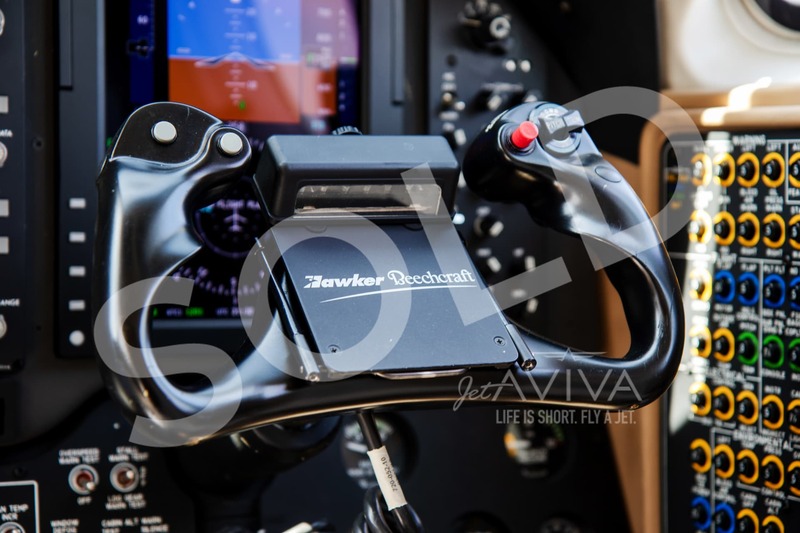 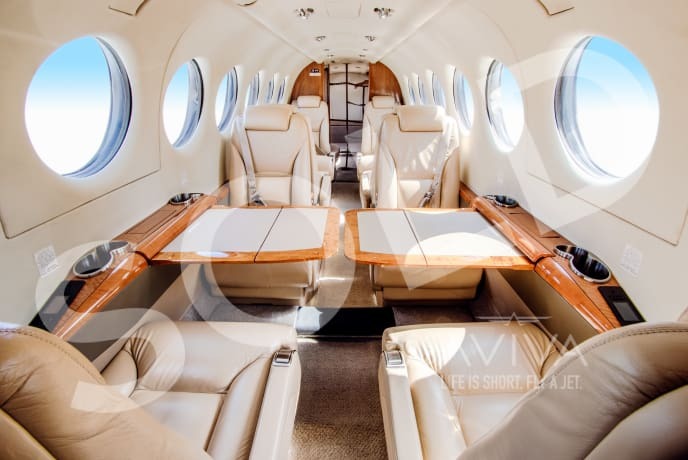 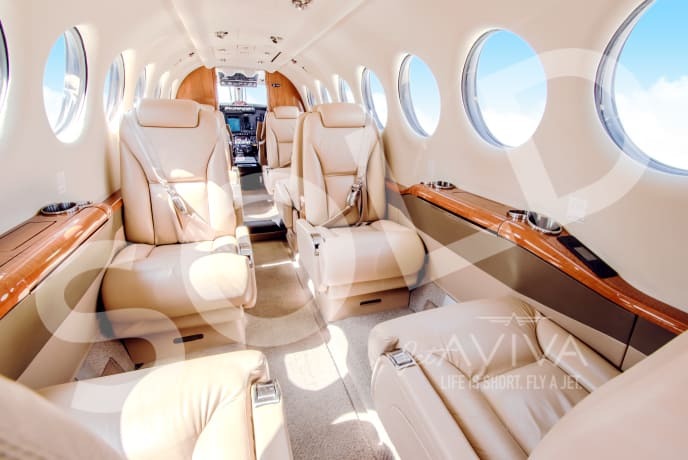 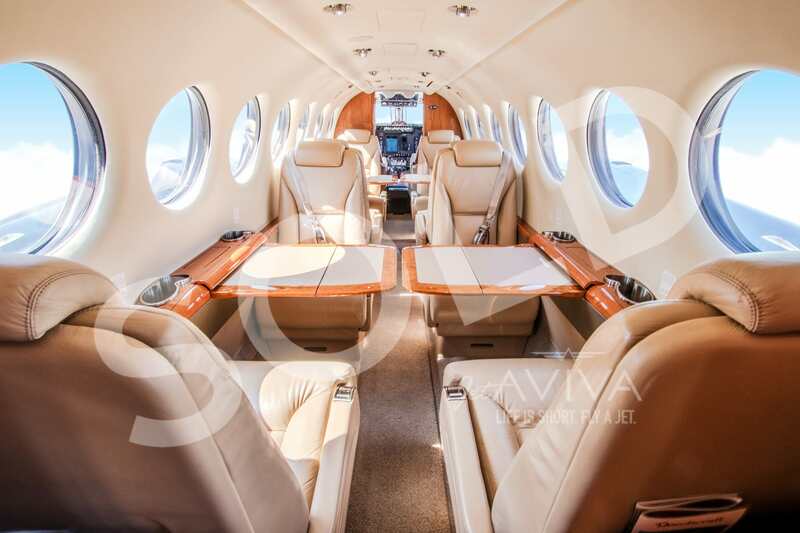 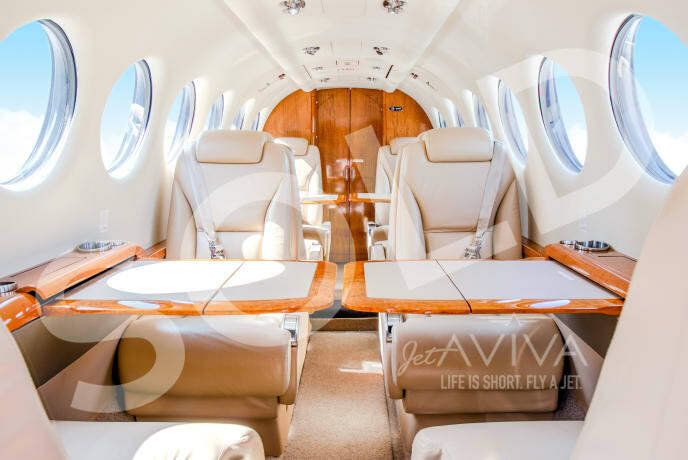 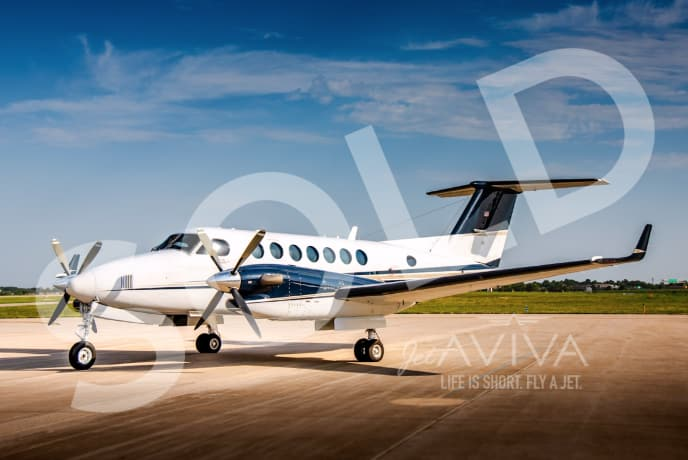 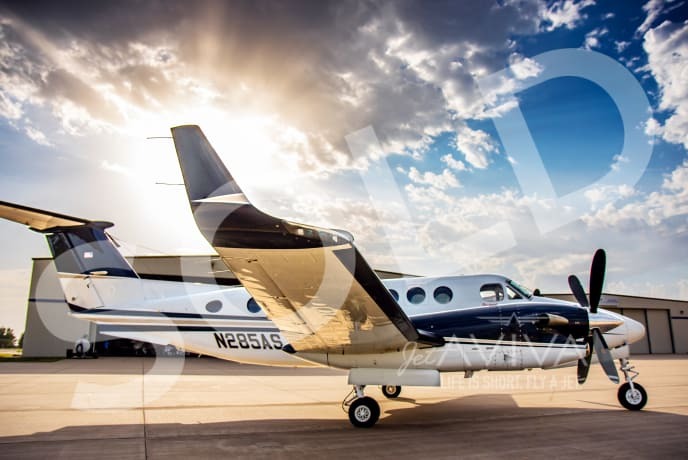 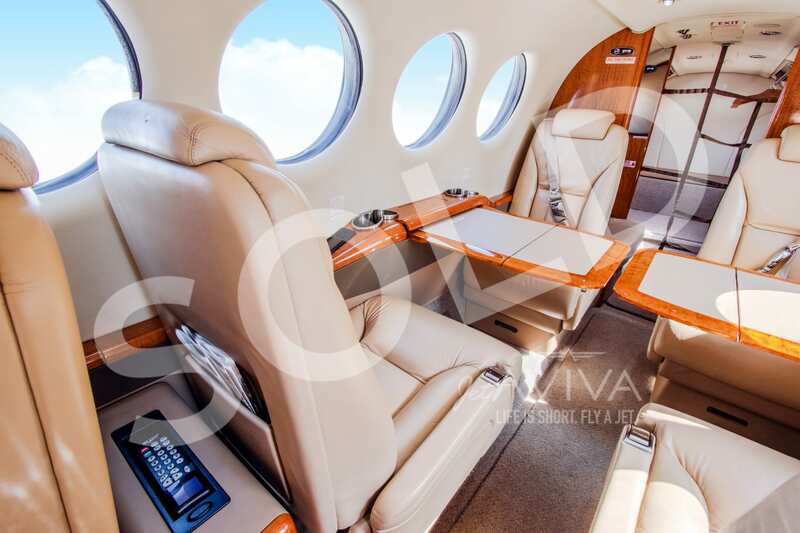 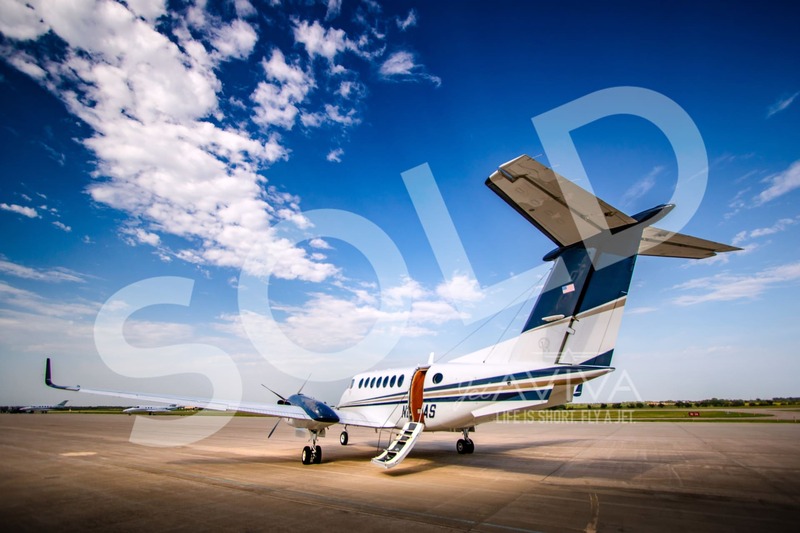 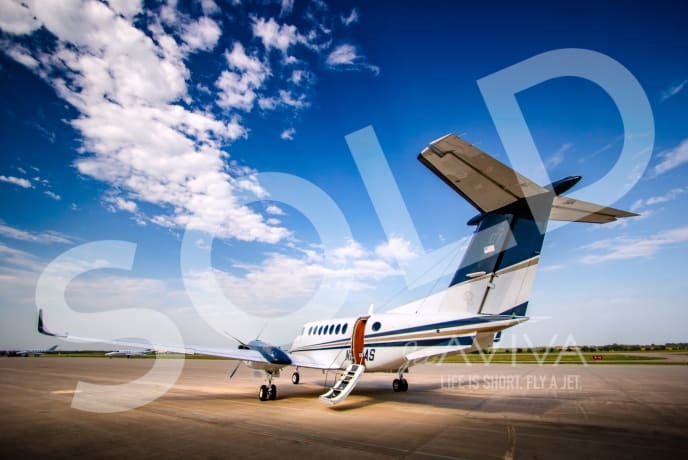 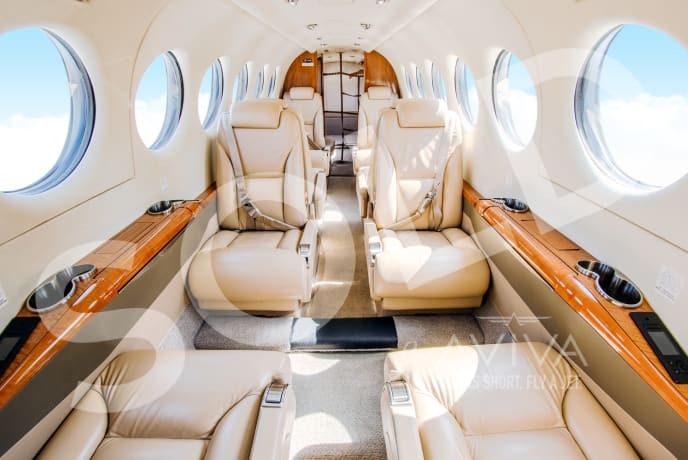 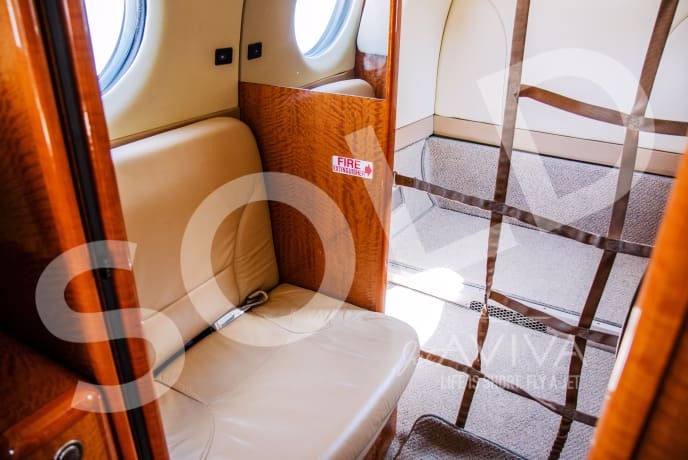 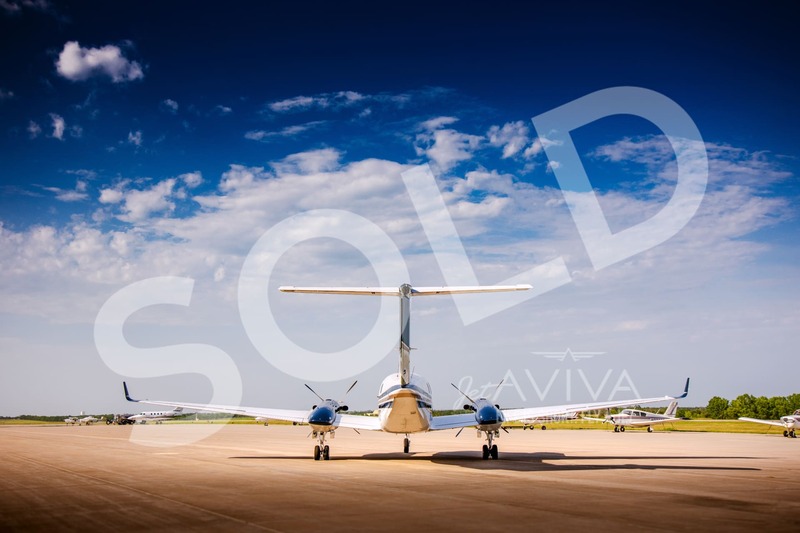 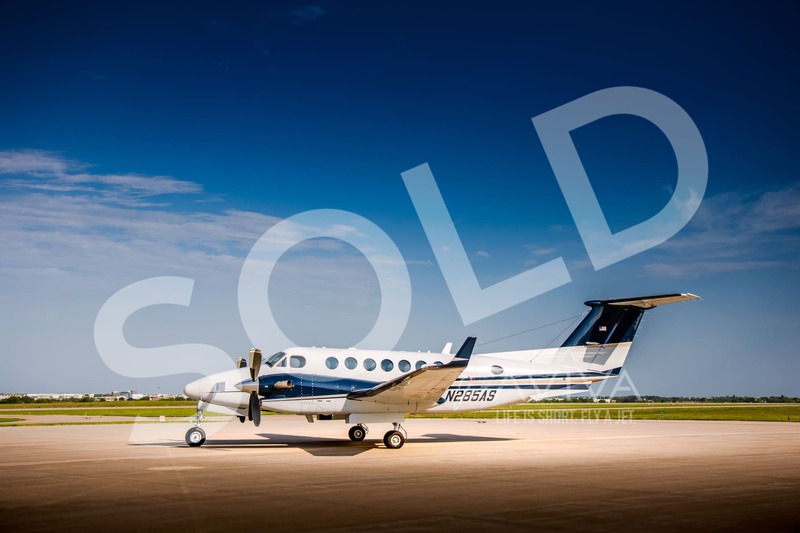 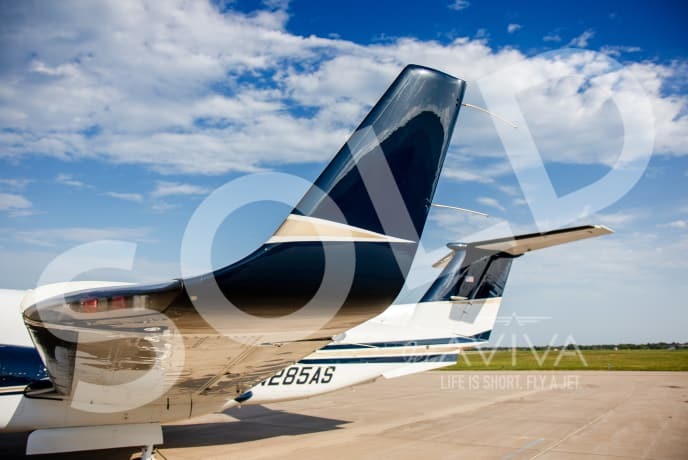 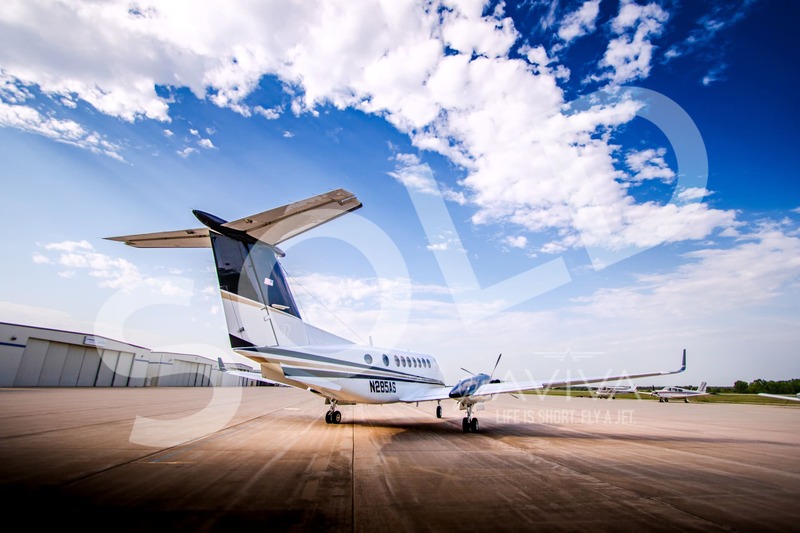 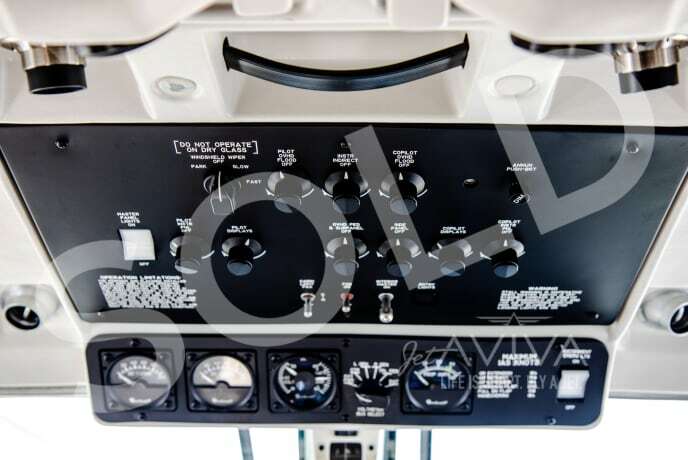 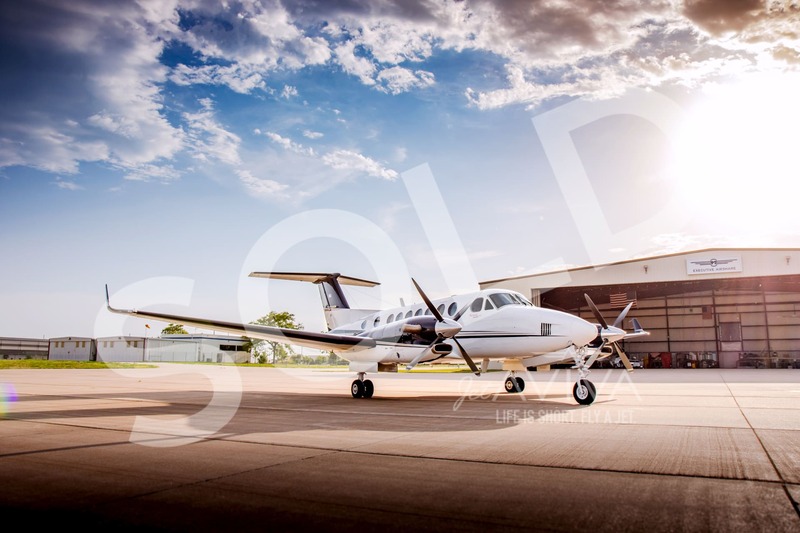 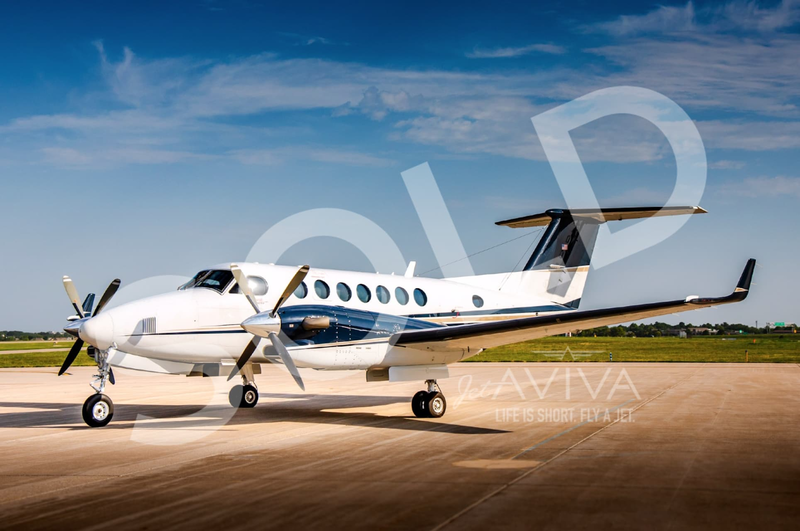 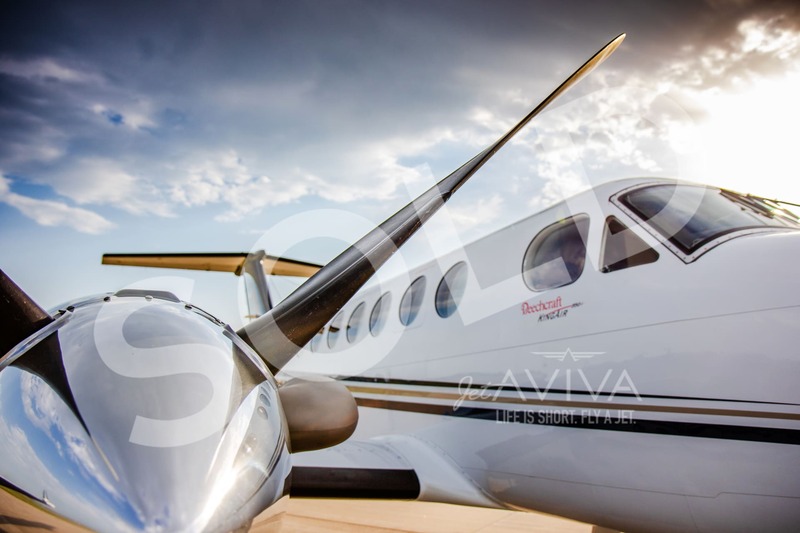 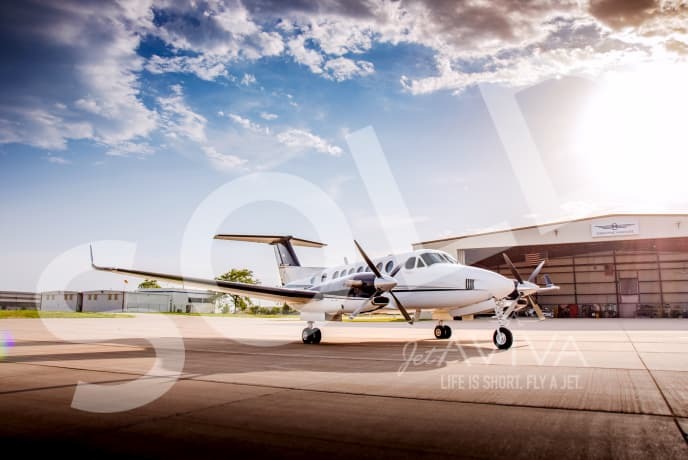 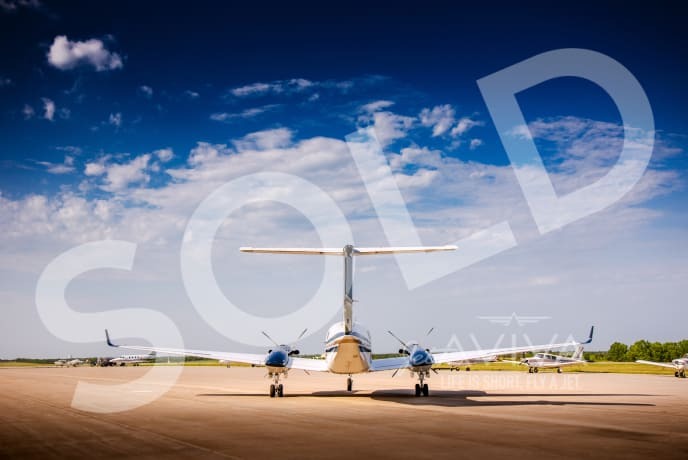 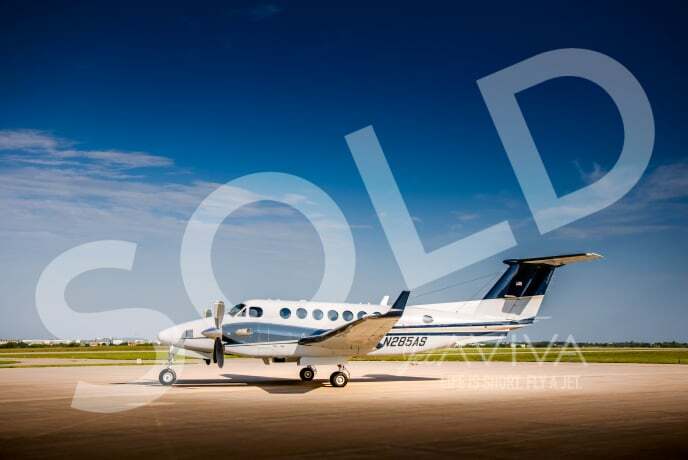 jetAVIVA is proud to bring to market this King Air 350i, serial number FL-727. 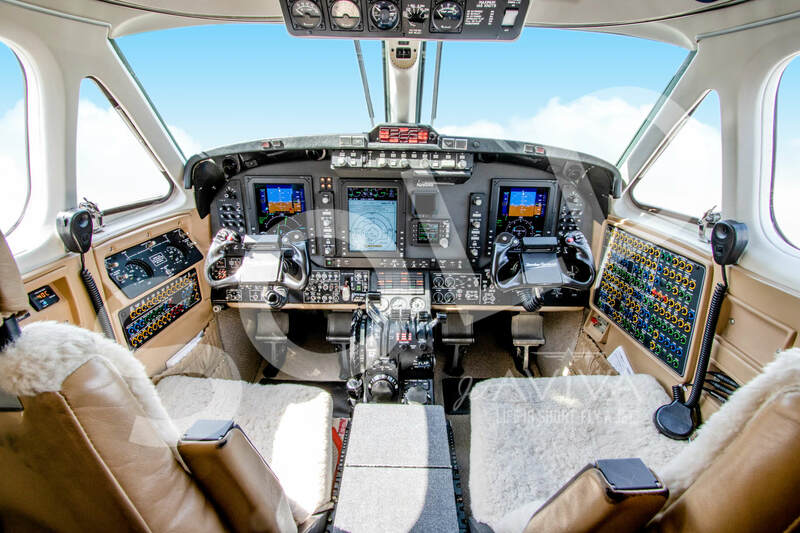 Equipped with the ProLine 21 avionics suite and an interior to impress all, this King Air is ready for any mission. 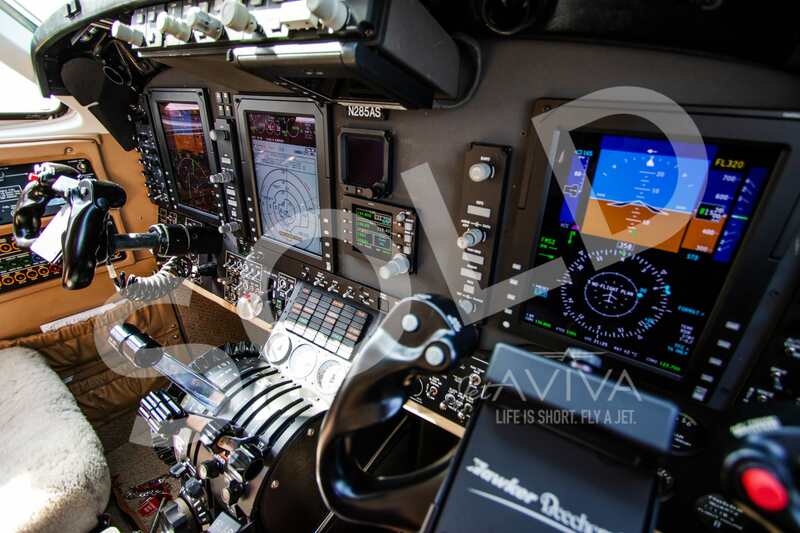 This aircraft features the Dual FMS-3000 with FMS-3000S upgraded for WAAS/LPV capability. 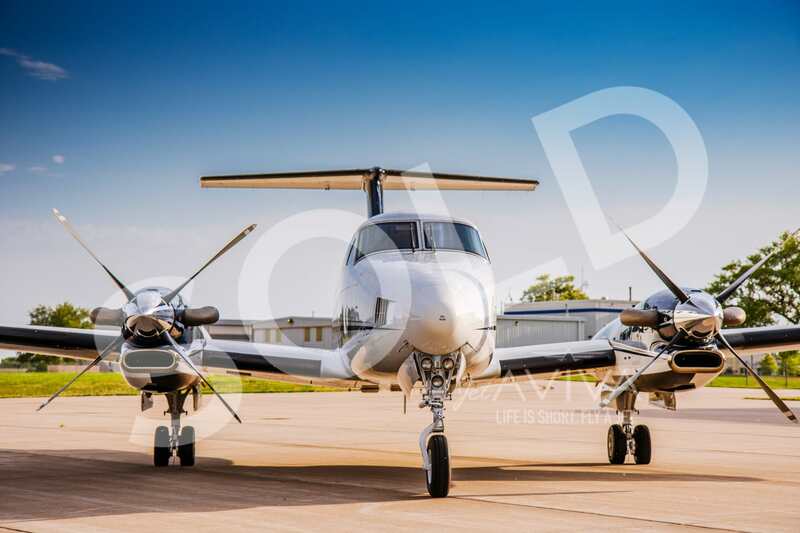 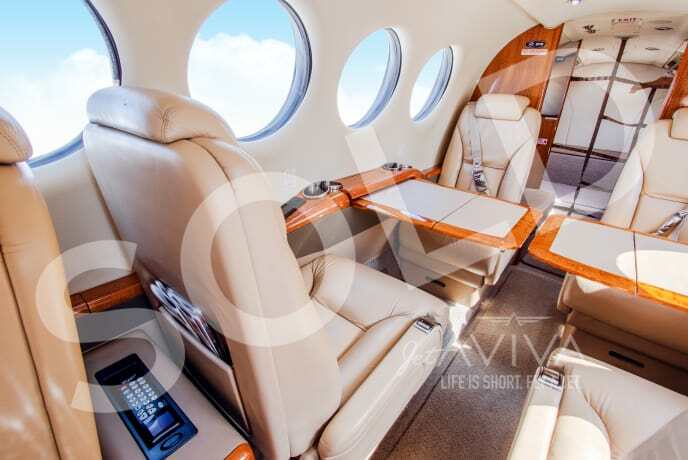 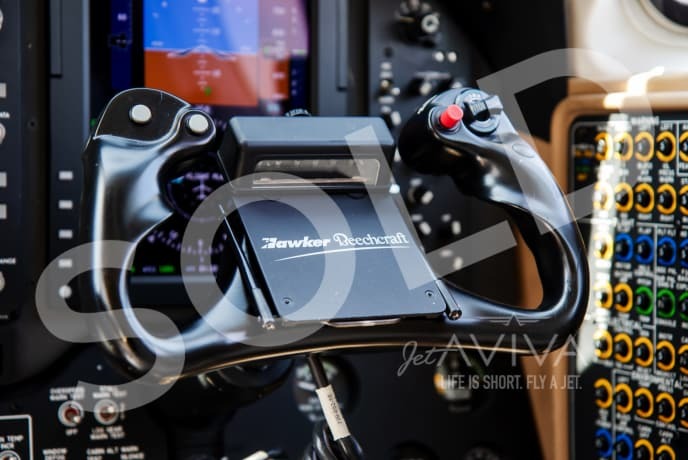 Contact us for more information on this aircraft. 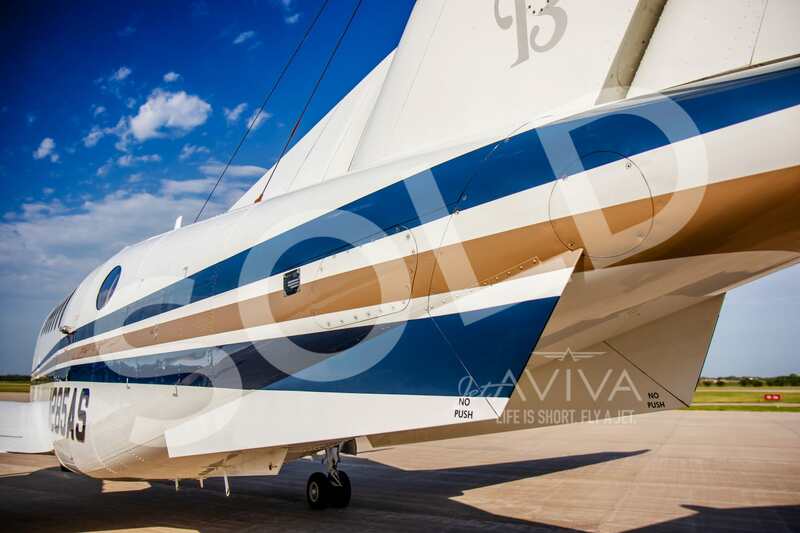 Matterhorn white with royal blue and aztec gold striping. Wing lockers and engine nacelles are painted a royal blue.